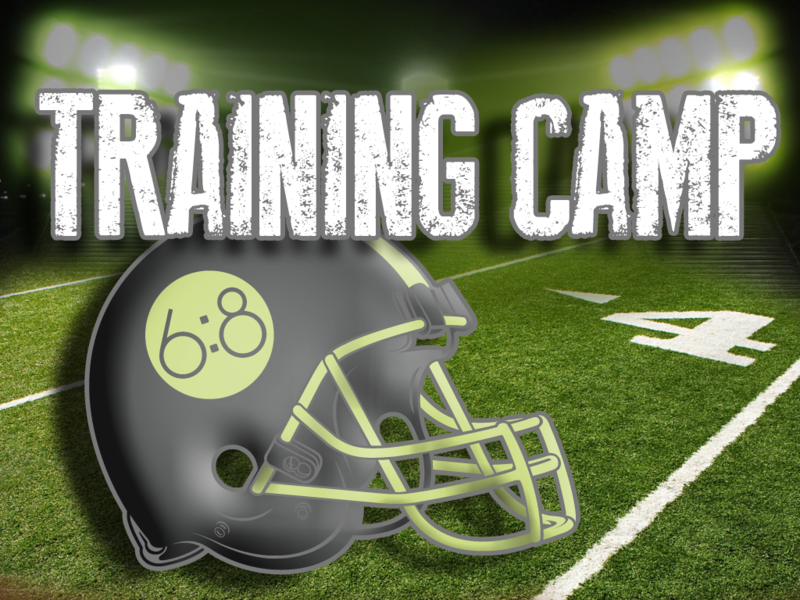 Training Camp – A New Series Starts This Week! It’s that time of year!!! As football fans across the country ready their remote controls, there is work being done in training camps. From High School to the NFL, football teams are in training to get ready for the coming football season. Well, we too have some training to do for our coming season as a church. So, it’s time to get ready for the season. It’s time for training camp! This week, we will begin a series with a different approach than we have taken for the last two series’. Instead of going through a book of the Bible, we are going to be taking a look at some of the key attributes we need to be able to succeed at life. More than being successful in life, we want to live our lives in such a way that the world notices the difference Christ is making in us. That’s going to be the focus of this series. Are we living a take notice life?